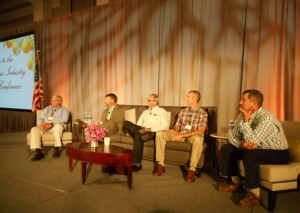 Five growers (L-R: Barber, Beck, Davis, Scott and Sutton) at Florida Citrus Mutual’s annual conference in Bonita Springs discussed ideas that might help fellow growers cope with HLB. Sharing information, conducting field trials, being efficient, replanting, thermotherapy and managing tree stress are some of the practices five growers think might help manage HLB. The growers were panelists discussing possible ways to survive the devastating disease during Florida Citrus Mutual’s recent annual conference in Bonita Springs. Bill Barber of Lykes Brothers started and ended his presentation with a call for all growers to “share with each other what’s working.” He added that cooperative rootstock trials with the University of Florida should help determine which rootstocks to use. Working efficiently with automation is important, along with bio-control for pest management, thermotherapy and planting new trees, Barber said. Glenn Beck of Beck Brothers said “there is no consistency” with HLB, explaining that what works for HLB in one block doesn’t work across the road. Beck is an advocate of resetting so there aren’t empty spaces in a grove. Daniel Scott of Scott Citrus said “not everything works everywhere.” He thinks hedging and topping is important to keep trees balanced, and sprays approximately 15 times a year for HLB-spreading psyllids. He said trees seem to respond positively to thermotherapy and urged growers to conduct their own field research to determine what works against HLB. 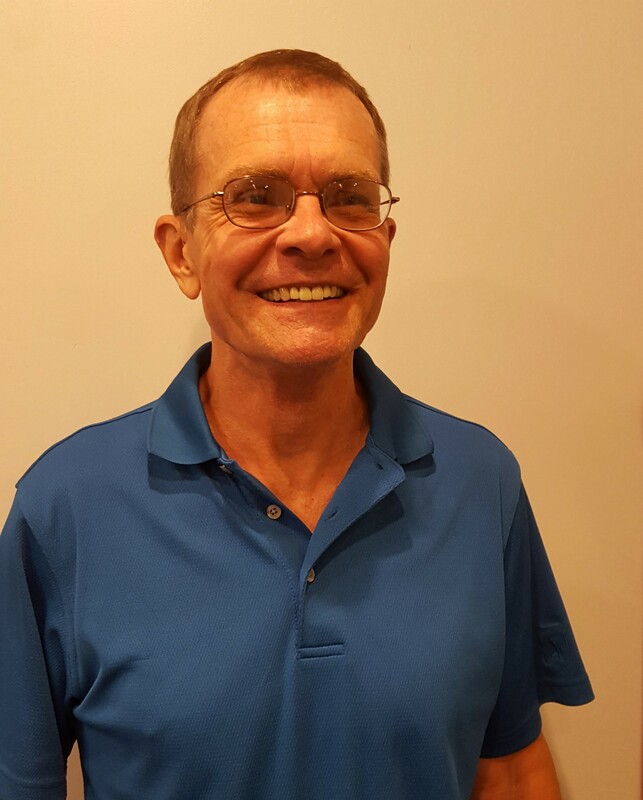 Thermotherapy was all that Larry Davis of Larry Davis, Inc. discussed. He said thermotherapy results are promising but inconsistent. Managing tree stress was a key cited by Danny Sutton of Alico. His stress management techniques include frequent irrigation and management of bicarbonates and soil pH.